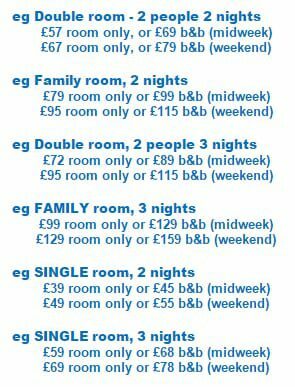 Find the best value holiday hotels Blackpool and come along to the Pier View Hotel in Blackpool. Every penny these days counts, which is why we always keep our prices at the lowest possible cost, which is especially appealing to a family that has children. 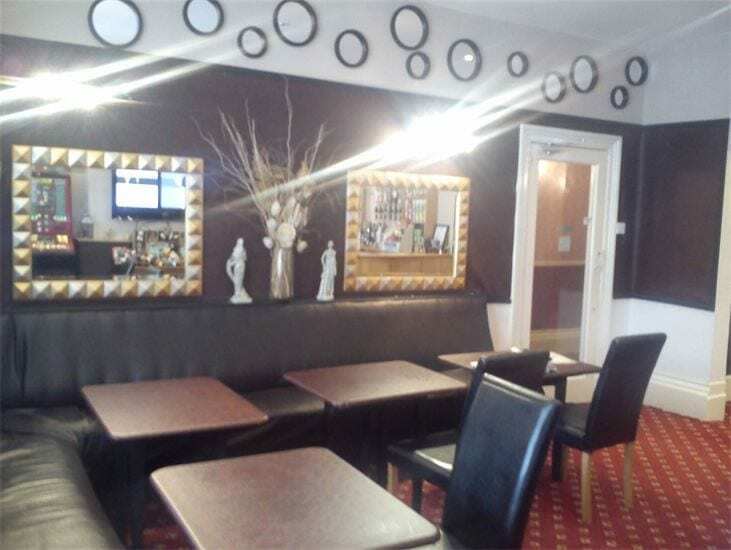 If you are looking for holiday accommodation of great value then you should look no further than Blackpools Pier View Hotel, which is a privately owned ten bedroom B&B hotel which is set in the heart of Blackpool. 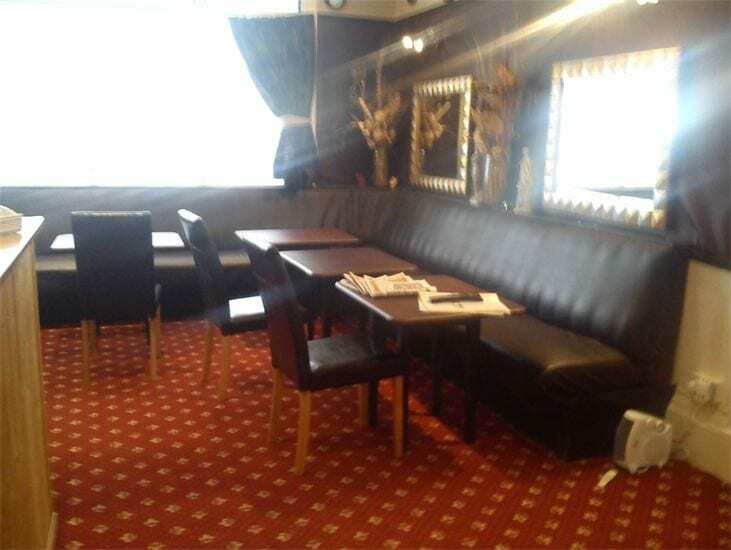 We do not cater for groups, we cater only for families and couples. 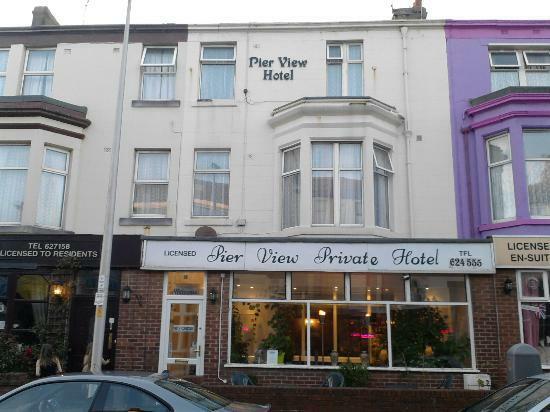 Along with the lowest prices, The Pier View Hotel Blackpool offers clean, fresh and comfortable accommodation, and if you manage to avoid the weekends in Blackpool, we offer even better value. Avoid getting up too early as we only stop serving breakfast at 10:30am – and with our room only offers you do not need to eat breakfast, which will save you even more money. We are sorry but we DO NOT allow bookings for hen & stag parties. We are open all year through with low prices. 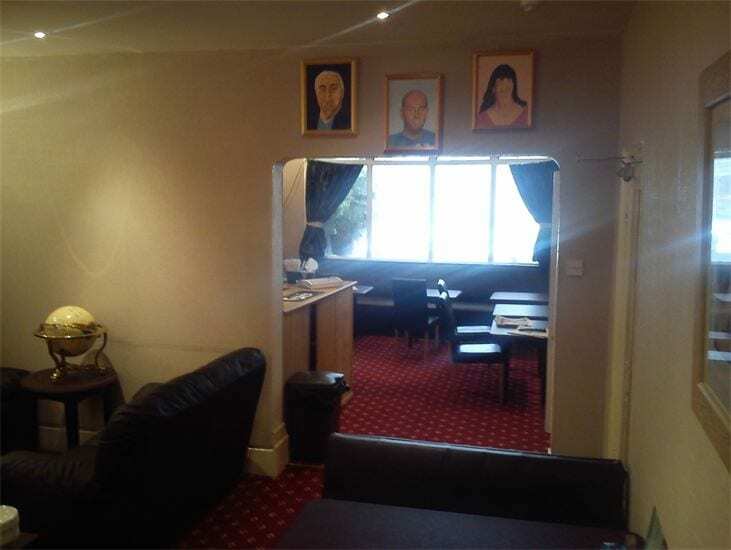 A double room means that is the prices for the two people sharing and not per person. Whether it is one or two people staying in the room the price will remain the same. 3 -6 people family rooms are available with the price examples above being for 5 people. Book in advance with a deposit and take advantage of our great offers – call us today on 01253 624555. Place Categories: North Pier and North Shore.